Due to limited availability, we reserve boarding services for our current clients and their pets. 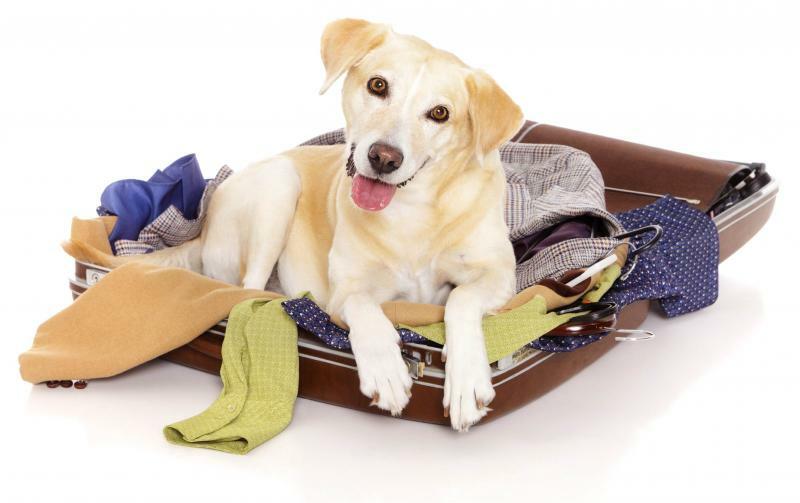 We recommend to call in advance to schedule your pets' reservation as soon as you are aware of your dates of travel. There will be additional charges for boarders that require medication or special care. Please bring all medications that your pet needs during their stay. We will provide adequate bedding that is comfortable for your pet during their stay. Your pet is welcome to eat our Sensitive Stomach Kennel diet during their stay. If your pet is on a special diet we ask that you bring their own food or if just you wish to bring their own food that is fine as well. If bringing their food, we ask that it is labeled with your pets name and how you wish for them to be fed. ex. frequency, amount or any instructions for special preparations. It is not necessary to bring bedding, bowls, etc. Dogs who are boarding must be up to date on DHLPP (Distemper/Parvo), Bordetella (Kennel Cough), and Rabies vaccines, and be current on flea/tick prevention. If your pets are not up to date on vaccines, we can vaccinate while they are boarding, but it is recommended that they come in at least a week beforehand to have vaccinations if possible. Vaccines are not effective as soon as they are given (usually takes about 1-2 weeks), so if they receive vaccinations while boarding, they may still be at risk of contracting disease. ALL BOARDERS ARE REQUIRED TO BE TREATED FOR FLEAS AND TICKS.